Want to stay up-to-date on all of our current listings, open houses, or market information? 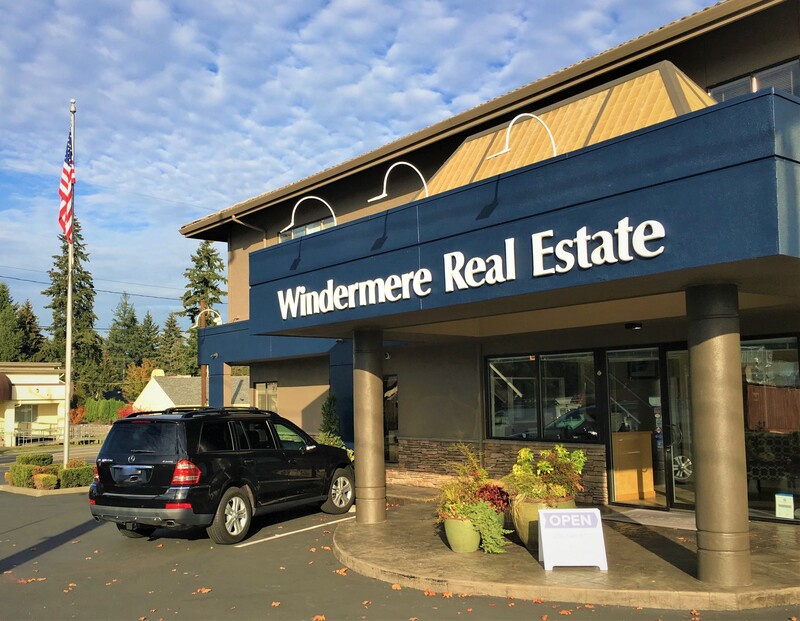 Windermere Real Estate Shoreline has provided real estate services in this central location since 1977 and has been a vital part of the business community and surrounding neighborhoods. 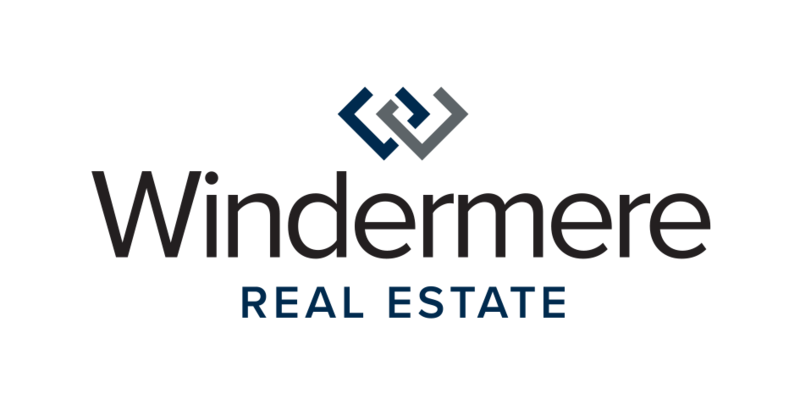 Our involvement includes active participation in a variety of community service projects ranging from Windermere Community Service Day and fund raising drives, to public service announcements. 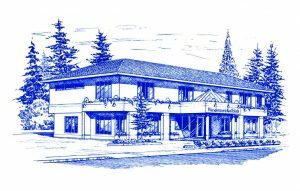 We have an experienced and knowledgeable team -- whether you're looking to buy a new home, sell property, or invest in a piece of land, we can help. Call us, or any of Our Team today!